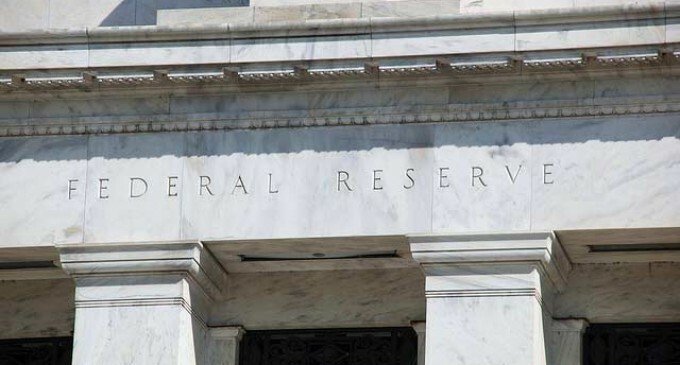 Did you know the Federal Reserve system has a police force all its own? 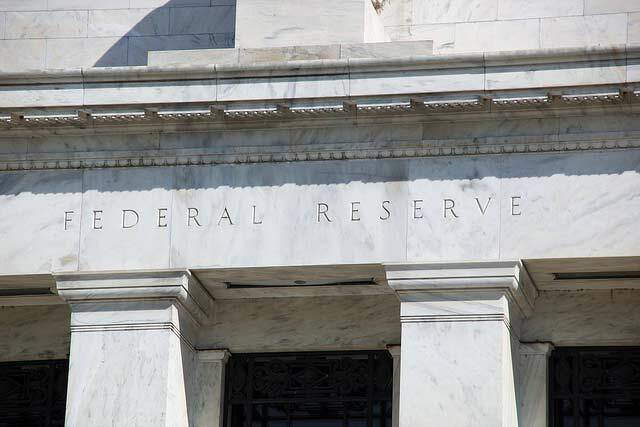 “The U.S. Federal Reserve Police is the law enforcement arm of the Federal Reserve System, the central banking system of the United States…. Officers are certified to carry a variety of weapons systems (depending on assignment) including semi-automatic pistols, assault rifles, submachine guns, shotguns, less-lethal weapons, pepper spray, batons and other standard police equipment. The USFRP includes over 1,000 members, but recently the force has begun to grow. Job postings on the Fed Careers website indicates the force is ramping up to hire even more officers. What threat is this hiring surge meant to prevent?